Visit Panama City Beach has partnered with Southern Living magazine to add extra prestige to the festival, with Southern Living hosting an exclusive event on Friday to kickoff the weekend event. This one-of-a-kind night offers a top named Chef, custom cocktails, live music and more. Only 300 tickets are sold to the Kickoff Party and include admission to the entire weekend of events. Only 300 tickets will be sold to this event at Aaron Bessant Park. You must be 21 or older to attend. These limited tickets are $175 and include admission to all the weekend’s events. 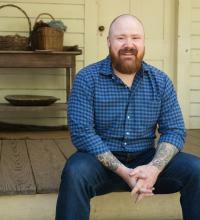 Kevin Gillespie, well known “Top Chef” finalist, cookbook author and Atlanta-based restaurant owner (Gunshow, Revival, Gamechanger and coming soon Cold Beer), will be hosting the Southern Living Kickoff Party. This James Beard Award finalist will dazzle guests with his honest, Southern culinary creations. Cooking demos will take place on Saturday, March 23 at 2:45pm. 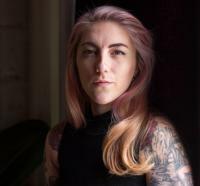 Mercedes O’Brien, curator of all things cocktail at Gillespie’s Gunshow and soon-to-open Cold Beer, will be stirring it up at the Southern Living Kickoff Party. Guests are in for a real treat with her love of discussing the evolution of her creations. Invited purveyors of fine wine, craft beer and craft spirits will provide samples for tasting, accompanying selections of local seafood and culinary favorites provided by local chefs and restaurants. You must be 21 or older to participate in the craft beer, spirits and wine tastings. Kids 12 and under are permitted for free when accompanied by an adult. 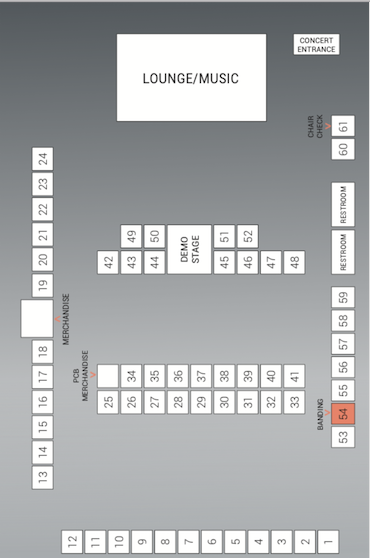 These tickets cost $75 and include admission to all of Saturday&apos;s events. Following the Grand Tasting, enjoy a live concert event featuring three-time Grammy winner Brandi Carlile with opening entertainment by JOHNNYSWIM. Gates for the concert open at 4:30pm. Bring your lawn chairs and blankets! 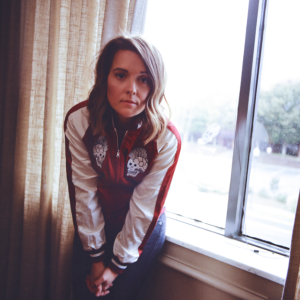 Brandi Carlile is a West Coast singer/songwriter, bringing a wide variety of range and style to Panama City Beach, including pop, rock and folksy Americana. Early in her career, Carlile was scouted as a rising talent and was named Rolling Stone’s 2005 “Artist to Watch.” She is known for her chart-topping hits, including “The Story,” “Party of One,” and various albums, such as “The Firewatcher’s Daughter” and “Give Up the Ghost.” Her most recent hit, “The Joke,” was recognized for six nominations in the 2019 Grammy Awards, in some of the largest categories, including Album of the Year, Record of the Year and Song of the Year. In addition to the Grammy Awards, Carlile has been recognized throughout her career by the GLAAD Media Awards, Americana Music Honors and Awards and the UK Americana Awards. Carlile has taken her passion for music to the next level, creating the inaugural Girls Just Wanna Weekend, including a variety of empowering, all-women songwriters and performers in Mexico this spring. 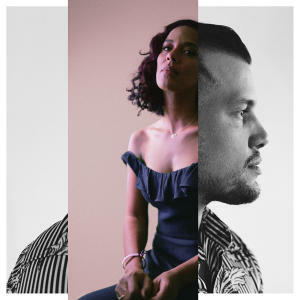 Amanda Sudano and Abner Ramirez started their journey in Nashville in 2005 songwriting, performing and creating some of today’s modern American folk, soul, blues and pop hits. This Los Angeles-based group became a “permanent duo” when they wed a few years later in 2009. With their collection of musical influencers, ranging from Stevie Wonder to Johnny Cash, JOHNNYSWIM provides a modern, eclectic approach to the Americana sound. Known for their full length record “Diamonds,” which held the number one spot on the Singer/Songwriter chart for several weeks, the duo has produced hits such as “Annie,” “Don’t Let It Get You Down,” and “First Try.” Most recently, JOHNNYSWIM is known for their hit “Home,” which serves as the theme song for the popular home improvement show Fixer Upper. These tickets cost $20 and include concert only admission.